A small and lightweight addon that keeps track of the new combat resurrection system introduced with 6.0 for classes that do not have their own. When you engage a raid-boss encounter it will show a small icon that displays current charges and time until you acquire additional charges. Added an additional safety check to prevent situations where the glowing effect would get stuck on when throwing more resses than available charges. 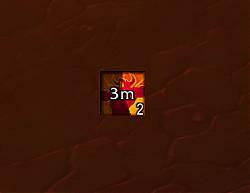 can this addon add an useful feature , send message to /ra or /p or /i when click the icon? just like " available battle rez: 0 , next battle rez: 1:35" etc. 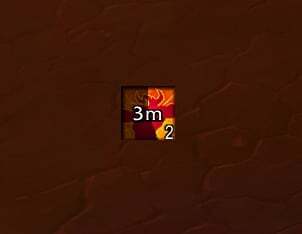 i got this idea form alRAIDCD and sayMassRes, its useful ,no more people yelled about "res! res! REZ ME!" Last edited by EKE : 01-08-15 at 06:21 PM. Thanks man, had been looking for a leighweight solution.